The clients who enroll at our addiction recovery treatment center enjoy the highest quality substance abuse recovery support available. How do we make sure that we can be sure that the help we are getting our clients is the treatment that will prove most effective for their particular situation? By making sure that all of our clients get a plan for treatment that targets the areas where they need specific support. When you are prepared to get the assistance you require to allow you to attain your goals for recovery, we hope that you’ll consider accepting the support the friendly and well-trained staff here at White Creek Wellness can provide for you. When you first arrive at our drug rehab clinic, you’ll have a chance to be interviewed by one of our intake specialists. During this interview, you will get the opportunity to answer a wide variety of questions. The inquiries will cover a broad spectrum of topics. You will be asked questions about your personal history of substance abuse, including the details of your usage habits and inquiries about the origin of your addiction. While you may not be used to sharing information about your personal substance abuse habits, it is essential that you remain honest during this interview. This is because the details we learn will be integral, since they will provide us with a foundation upon which to build your personalized plan for recovery. Depending on your situation, we will provide you with different types of treatment to afford you the most likely chance of getting to your goals. For about half of the clients who attend our drug rehab clinic, it is not only addiction which presents a challenge. There is also a co-occurring mental health disorder which these clients are struggling against. In order to ensure that we are able to provide clients who struggle with a co-occurring disorder the support they need, we provide those clients with dual diagnosis mental health treatment. With dual diagnosis, we are able to offer those who struggle with co-occurring disorders an exponentially increased chance at reaching recovery. 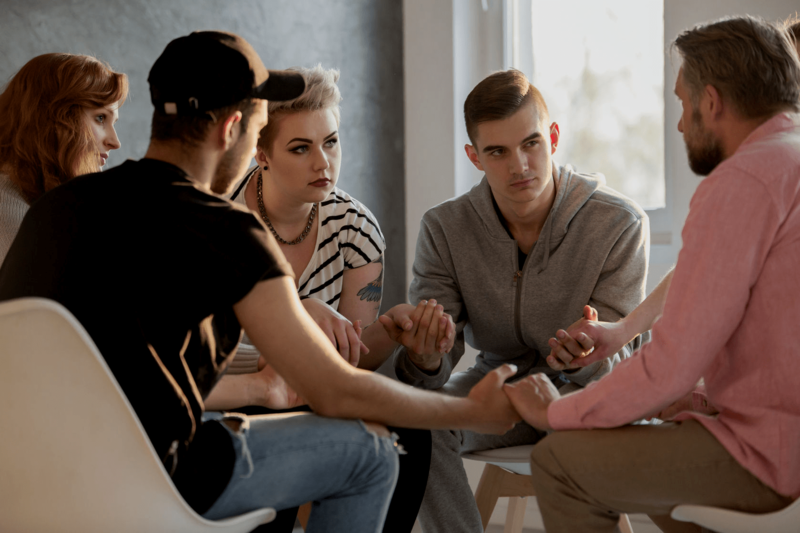 Once you graduate from the addiction recovery program at our drug rehab center, we will provide you with the support you need as you continue your recovery journey by providing you with a customized plan for aftercare service. 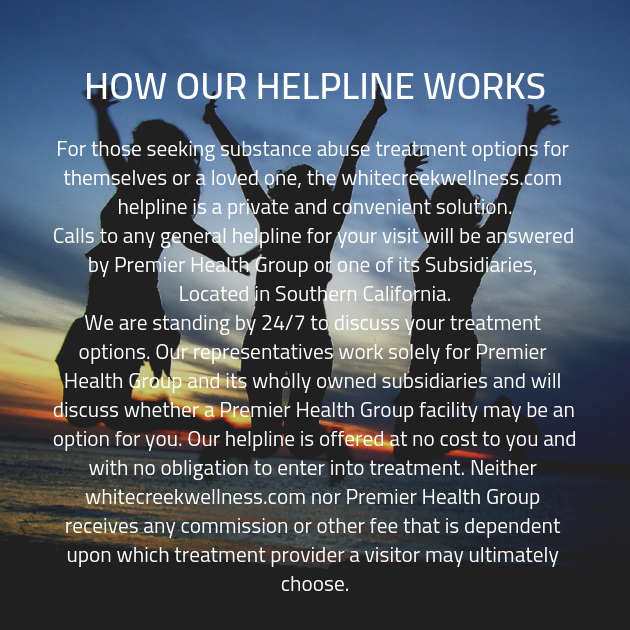 Just as with every other aspect of the treatment we provide at our addiction recovery clinic, personalization will ensure that the friendly experts here at White Creek Wellness can offer you the support you deserve.